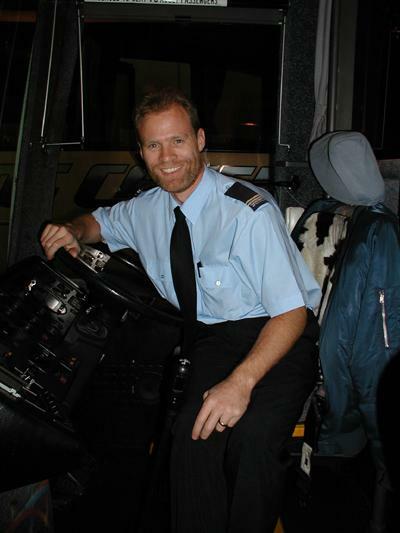 Rick August has been a CDL air brake instructor since 1997. He is the founder of Smart Drive Test. The information here, and on Smart Drive Test's YouTube channel teaches students to pass a license test. SIGN UP FOR THIS FREE TRAINING!